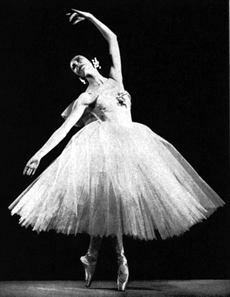 Markova was dancing Giselle in N.Y. when Pearl Harbor was bombed. Seventy-two years ago today the Japanese bombed the United States Pacific Fleet at Pearl Harbor in Oahu, Hawaii. Over 2,400 people were killed – sailors, soldiers, civilians – and nearly 1,200 wounded. Within an instant, the United States was at war. 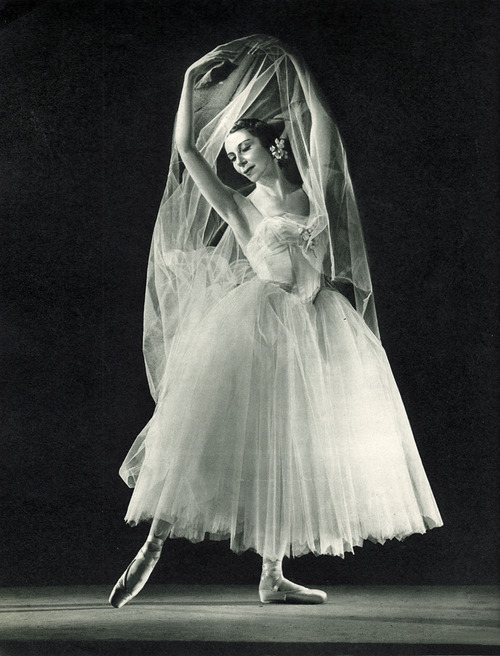 At the very moment Pearl Harbor was under attack, prima ballerina Alicia Markova was in New York City dancing a sold-out matinee performance of Giselle. The audience would hear the horrific news at intermission. When they silently returned to their seats for Act II, the poignancy of Markova’s performance brought a flood of cathartic tears. 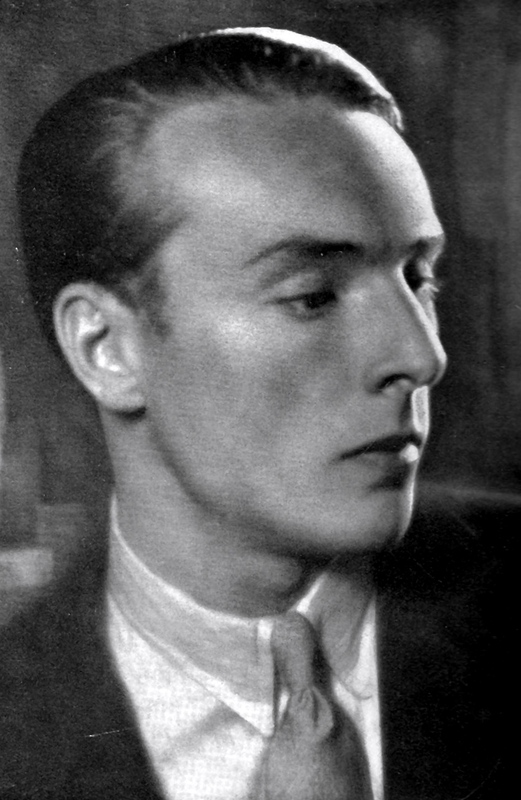 Markova was under contract to Sol Hurok during the war years. When the U.S. entered World War II on December 7th, 1941, Markova’s homeland of Great Britain had been under siege for over two years. 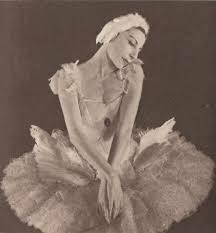 She had wished to remain in London to be with her family and loved ones, but was contractually obligated to dance in the United States with the Ballet Russe de Monte Carlo. 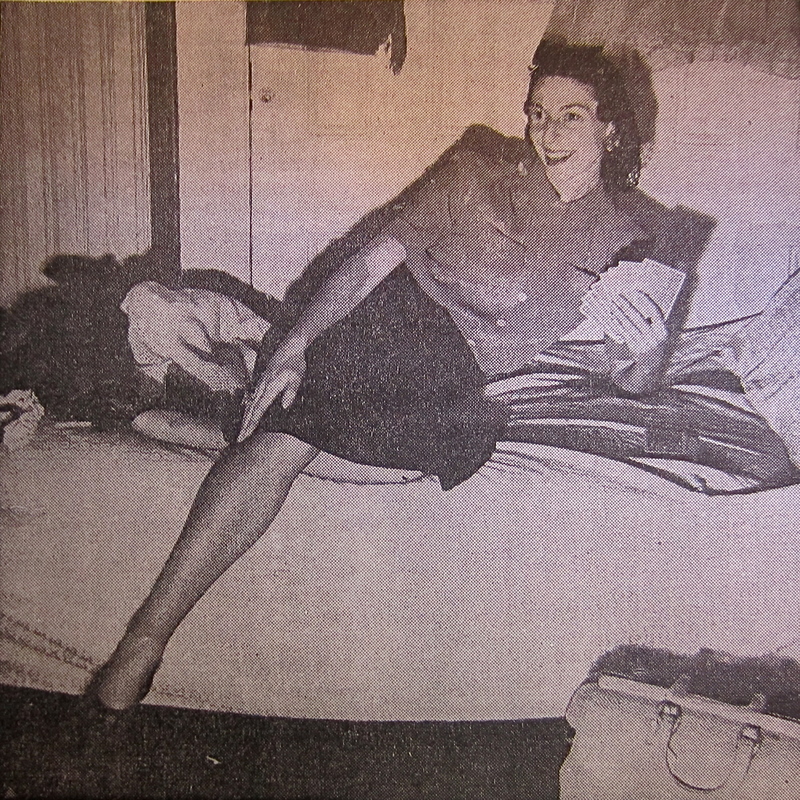 Impresario Sol Hurok threatened legal action to prevent her from performing anywhere if she refused to go. As Markova was supporting her widowed mother and sisters, she had no choice. Upsetting war news from home was inescapable. 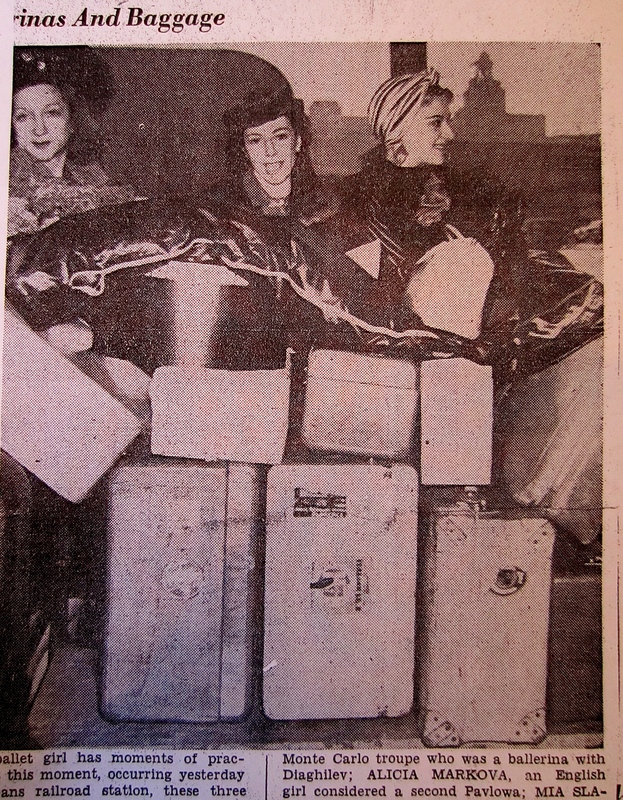 Markova volunteered at Stage Door Canteens throughout the country. 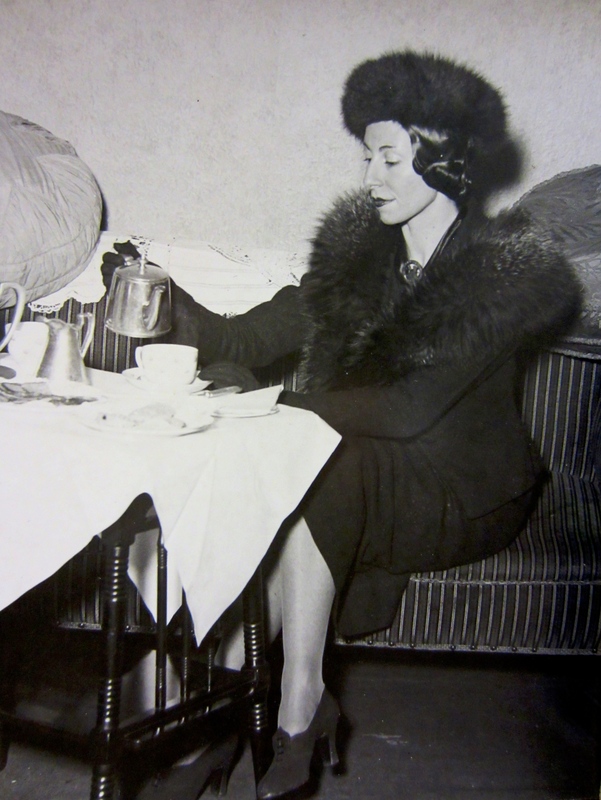 Throughout the war, wherever she was performing, Markova made time to visit Stage Door Canteens across the country. 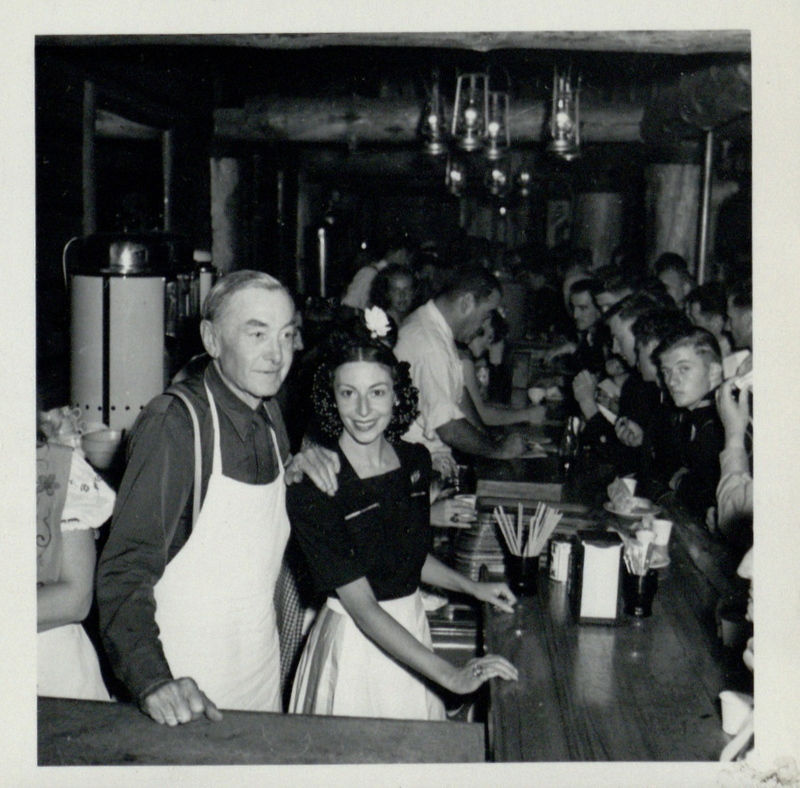 The lively nightspots offered wholesome evenings out for enlisted men and women (no officers! ), with free food and the company of cheerful volunteers. 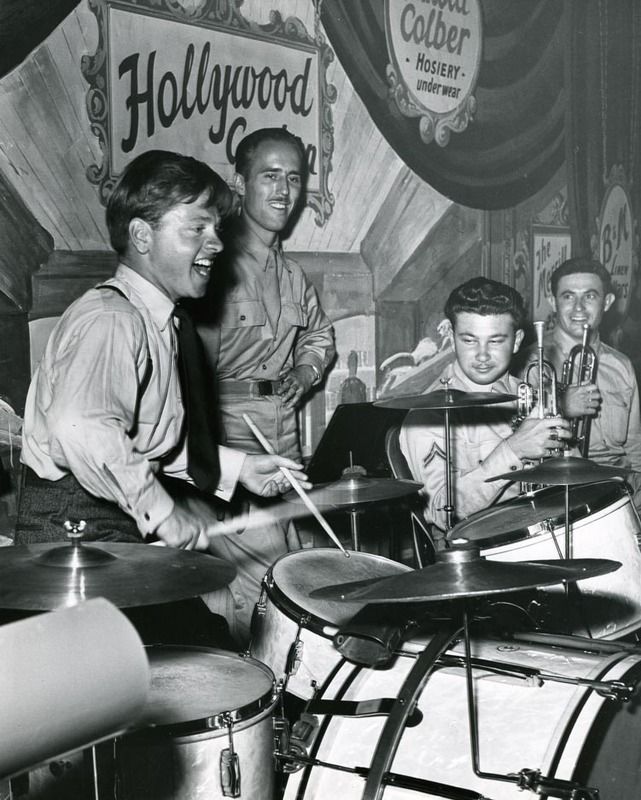 Some were rather famous, especially at the Hollywood Canteen founded by actors Bette Davis and John Garfield. (“No liquor, but damned good anyway,” reported one sailor.) 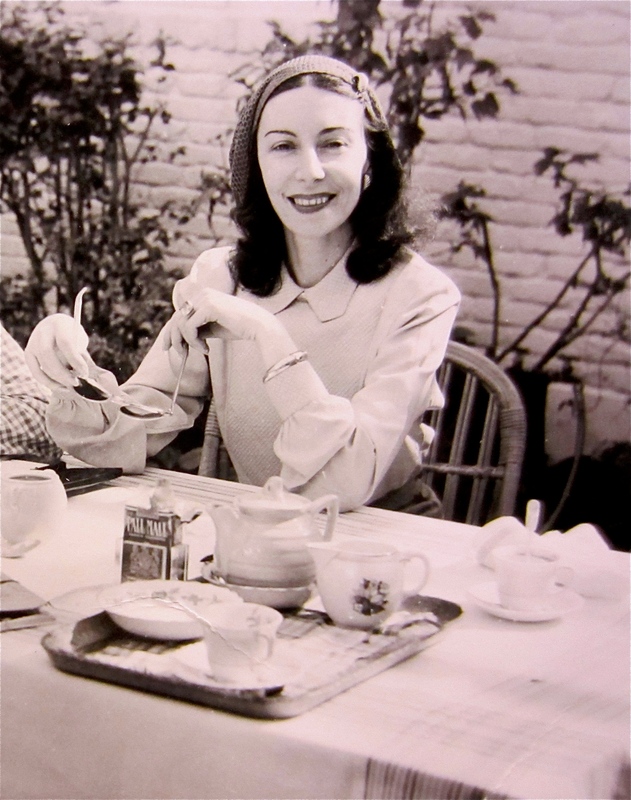 Markova had a fine time socializing with the American G.I.s: pouring coffee, chatting amiably, and tripping the light fantastic. 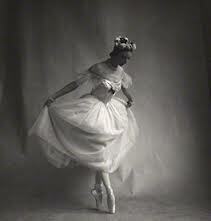 The ballerina taught ballroom dancing to the servicemen and they in turn showed her how to jitterbug. 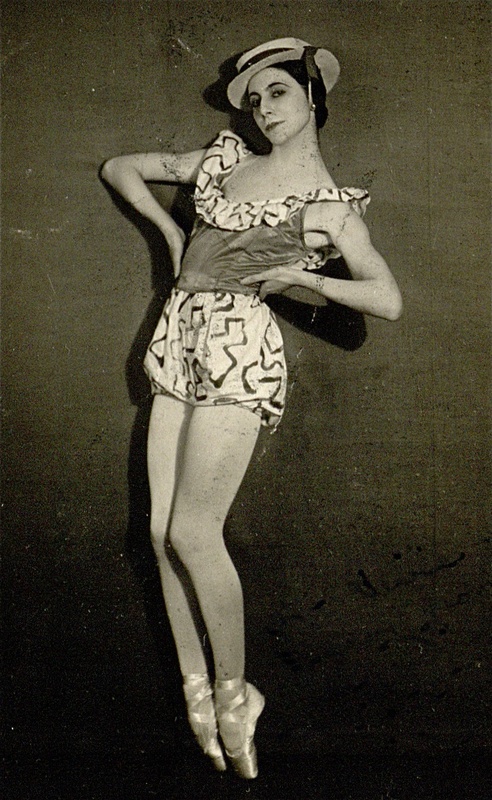 Markova became so adept that one night she entertained the troops by jitterbugging with film star Mickey Rooney; but an over zealous G.I. named “Killer Joe” almost did her in with his exuberant dance moves. Markova loved it all, and so did the countless grateful soldiers who sent her thank you letters and requests for photos. 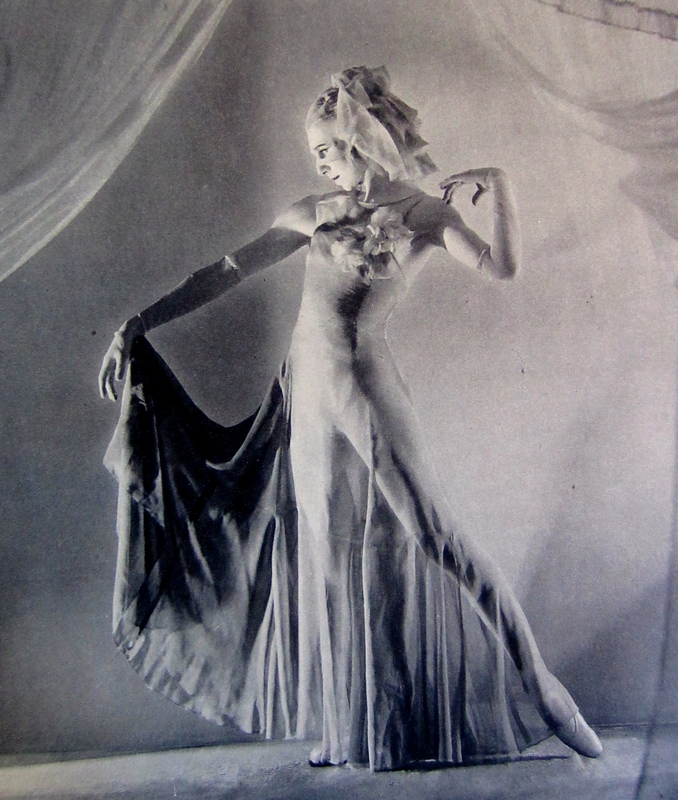 The bone-thin ballerina couldn’t believe anyone would consider her “pin-up girl” material! 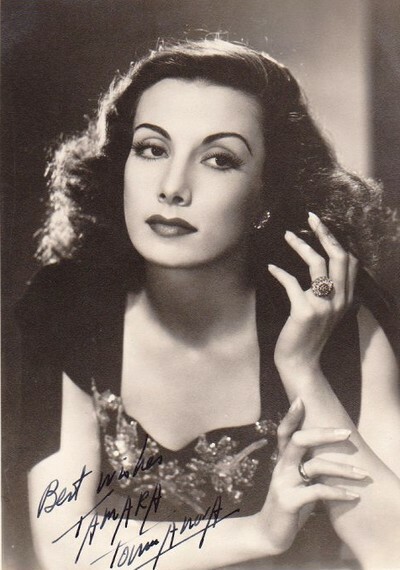 But Markova managed to touch the soldiers’ lives in a very different way than Hollywood glamour girls like Rita Hayworth. 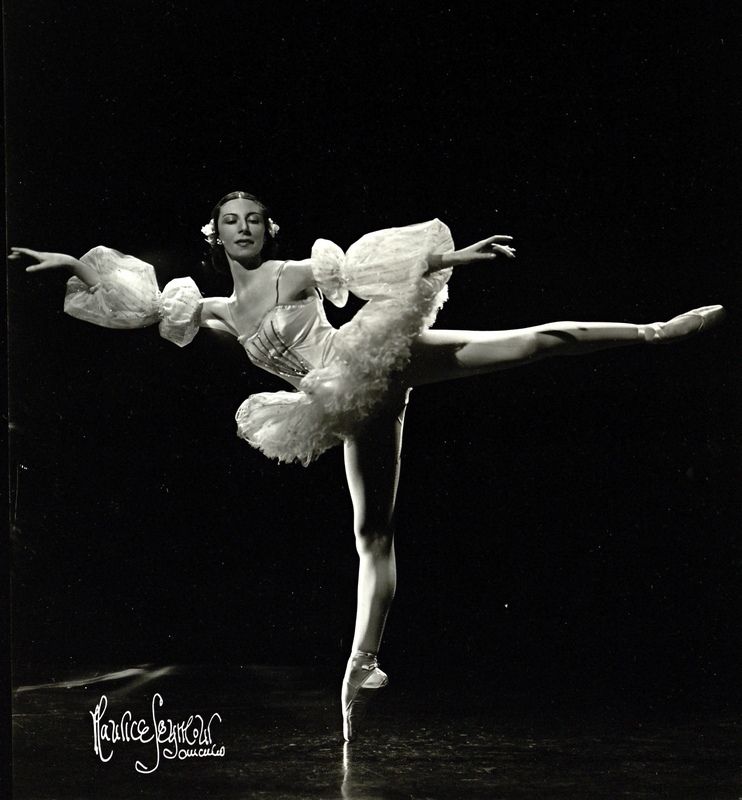 Performing for departing or wounded soldiers, Markova’s magical stage presence was an unforgettable experience that lived long in one’s memory. 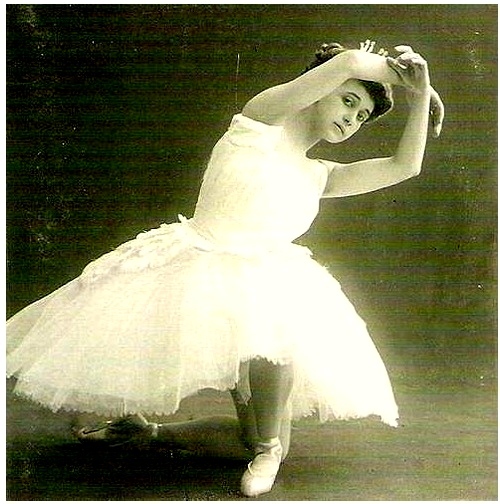 Headlines in many newspapers spoke of her power to enthrall servicemen with classical dance: “Ballet Their Escape From War Jitters,” read one; “Ballet Hailed as War Outlet” read another. 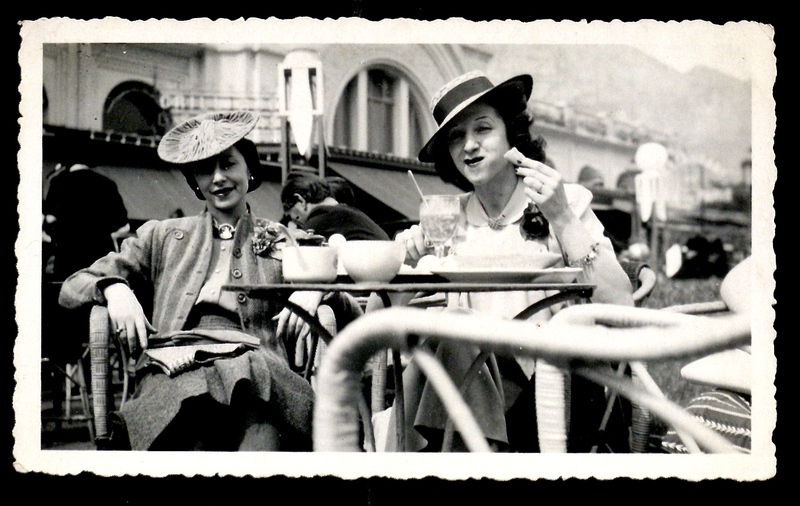 And Markova always made time to sell war bonds while on tour, once even appearing on the radio in the window of I. Magnin’s department store. Markova also supported the women that the soldiers left behind. 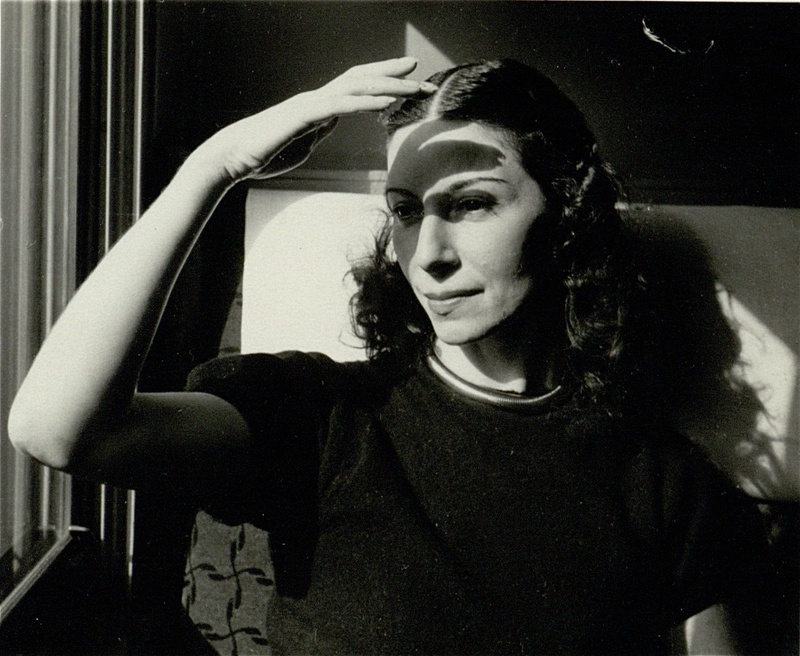 From The Making of Markova: She was willing and able to put herself in the place of average American women whose lives had changed drastically after the Untied States entered the war. Not only were their loved ones drafted, but in a way, they were too. 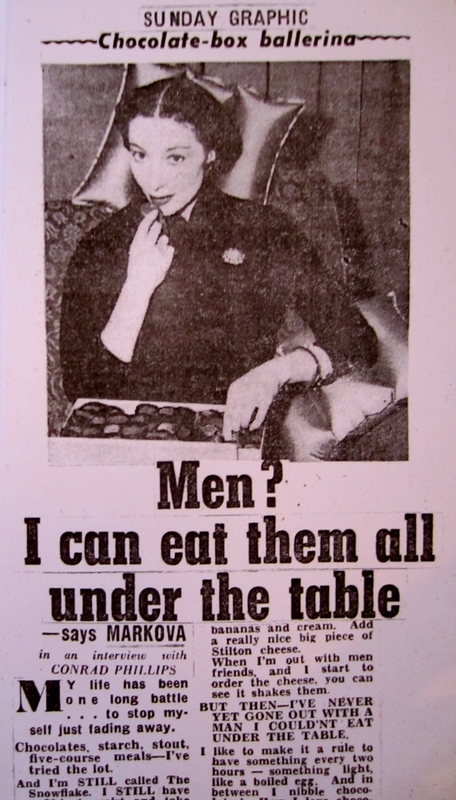 Women who had never held jobs in their lives were needed as factory workers and fill-in employees for all the men now overseas. Many were scared, tired, and feeling neglected. 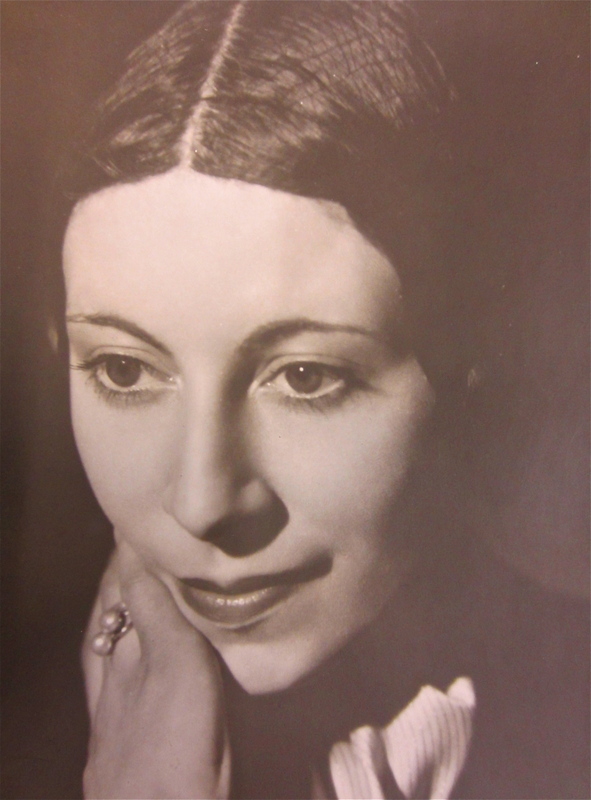 Markova was a Jewish woman at a time when her religion had horrific consequences. She knew what it was like to feel insecure and afraid. And that attitude won her many female fans. 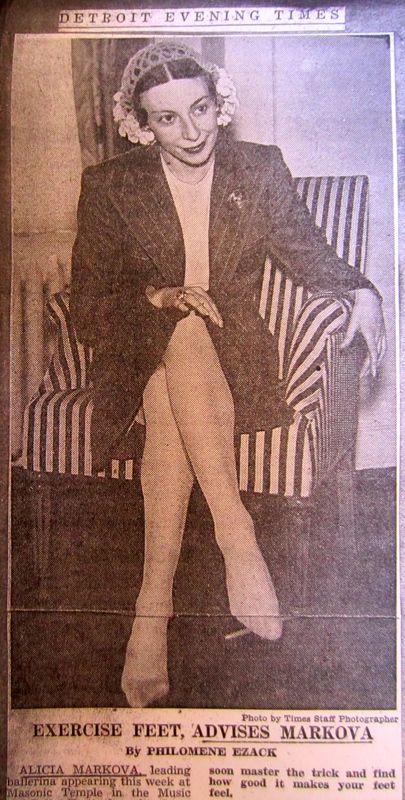 Markova dressed simply for press photos during the War. American women loved her for it. 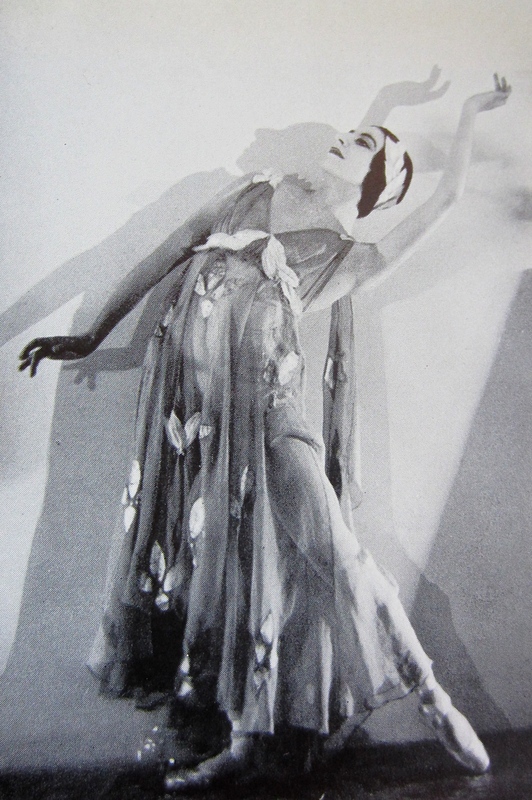 The quietly chic dancer still managed to set fashion trends. 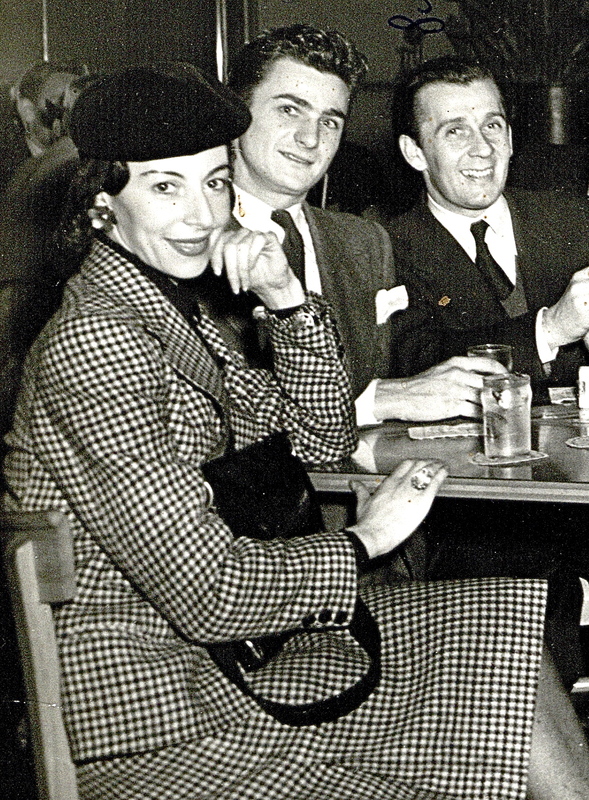 Out to dinner in 1941 with friends from the Ballet Theatre (today’s American Ballet Theatre), Markova was photographed wearing a beret and fitted houndstooth suit with padded shoulders, nipped in waist, and knee-grazing hemline. 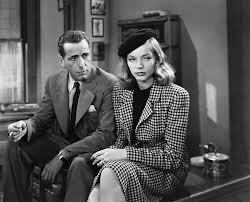 Lauren Bacall in the same outfit three years later in To Have and Have Not. 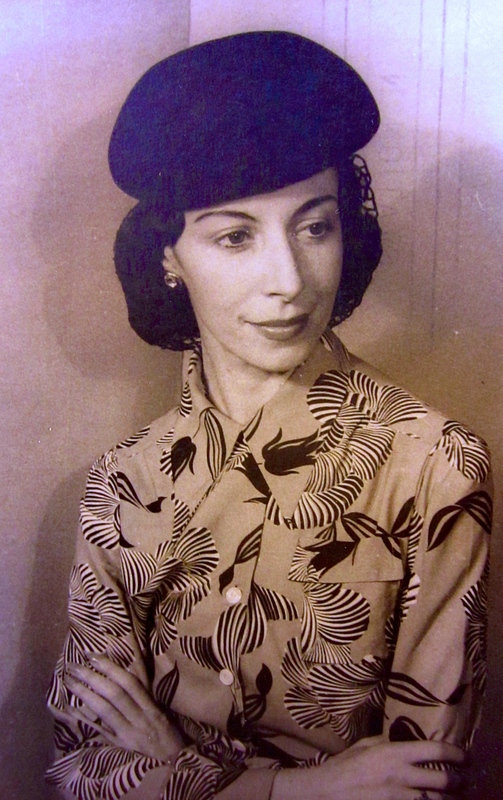 During the war years, Markova practically lived on trains. 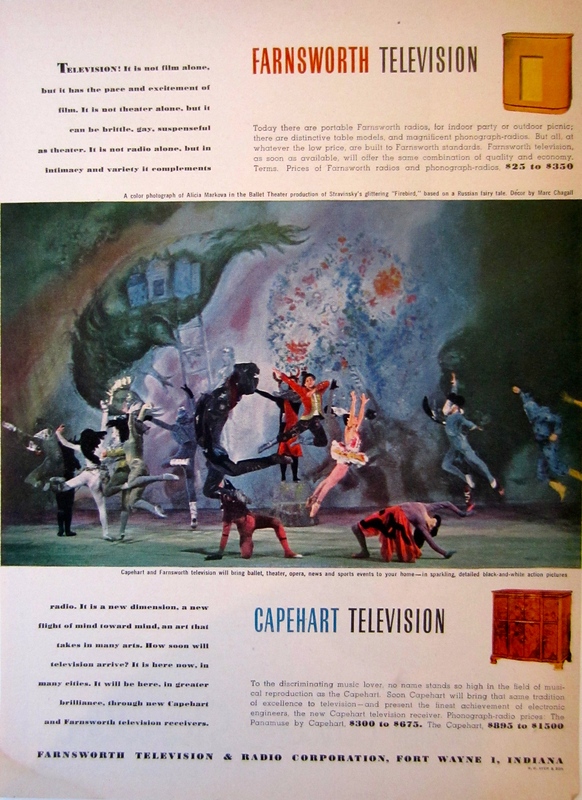 In order to accommodate audiences nationwide, the company practically lived on trains. 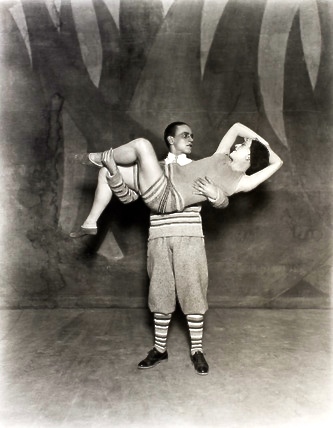 Outside of the big cities, performances were often one-night stands held in odd venues such as high school gymnasiums, American Legion auditoriums and Town Halls. 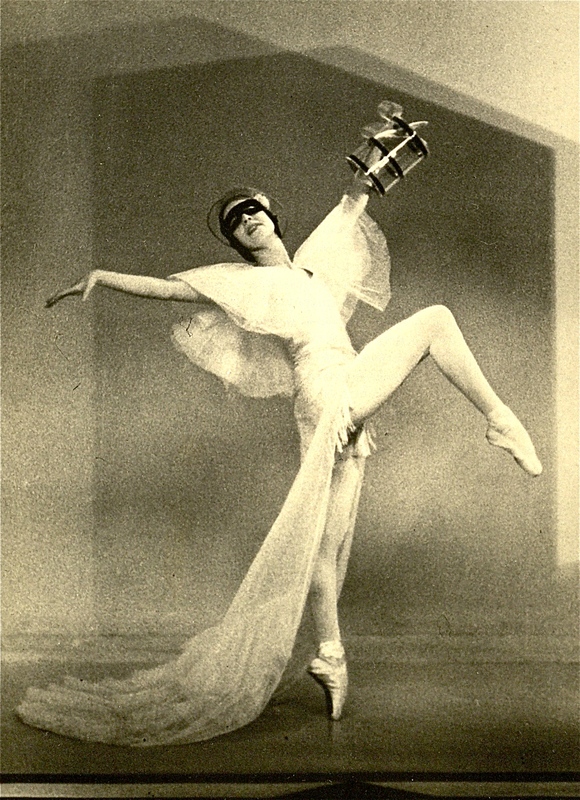 As Markova recalled, “Just before we were leaving the Metropolitan (Opera House in New York), the list – the tour list – went up, and I remember looking at the list and I couldn’t understand it because for three whole weeks we never slept in a hotel.” Fortunately Markova was adept at sleeping on trains, and she laughingly remembered inventing “the Army Game” so the company could bathe. 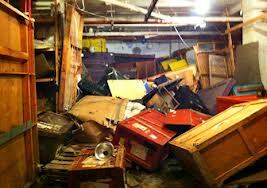 The wily “maneuver” involved taking advantage of hotel day rates while the stage crew unloaded and built sets. 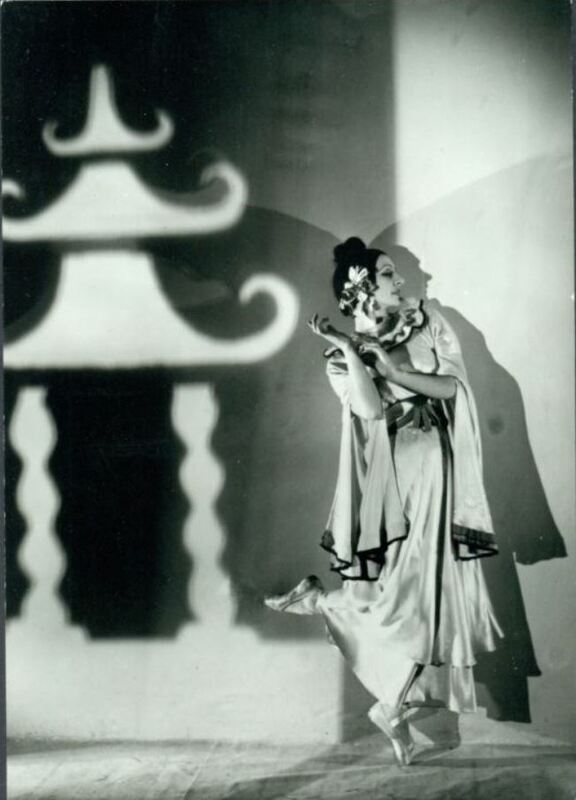 One dancer would check in to a single suite, with six more sneaking up afterwards. They would tip the maid to bring extra towels and take turns bathing, eating, and napping. It was like a Marx Brothers movie! 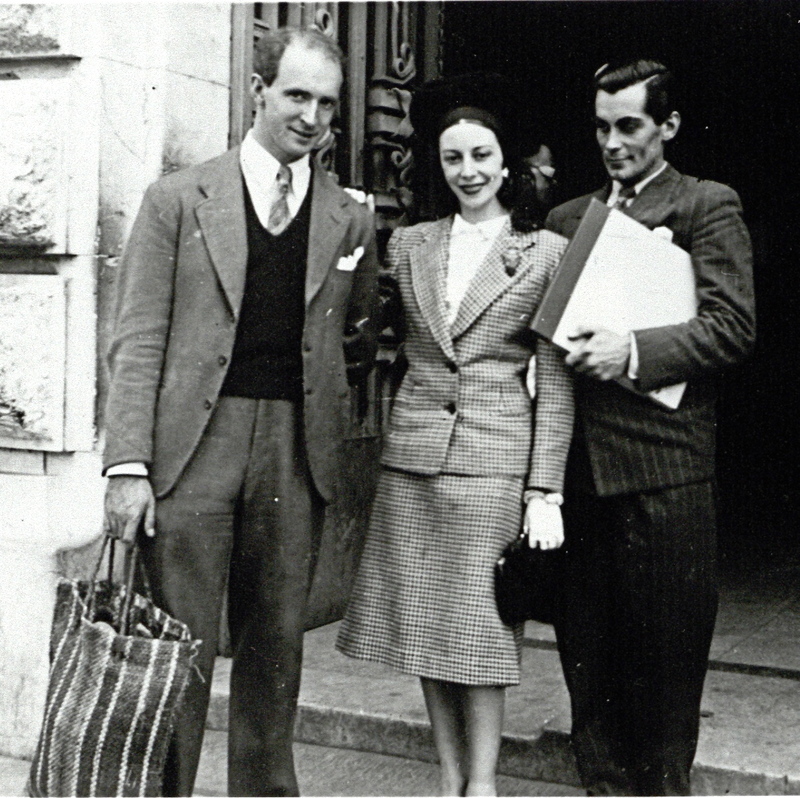 Markova with fellow Ballet Theatre Brits Antony Tudor (at left) and Hugh Laing (at right). 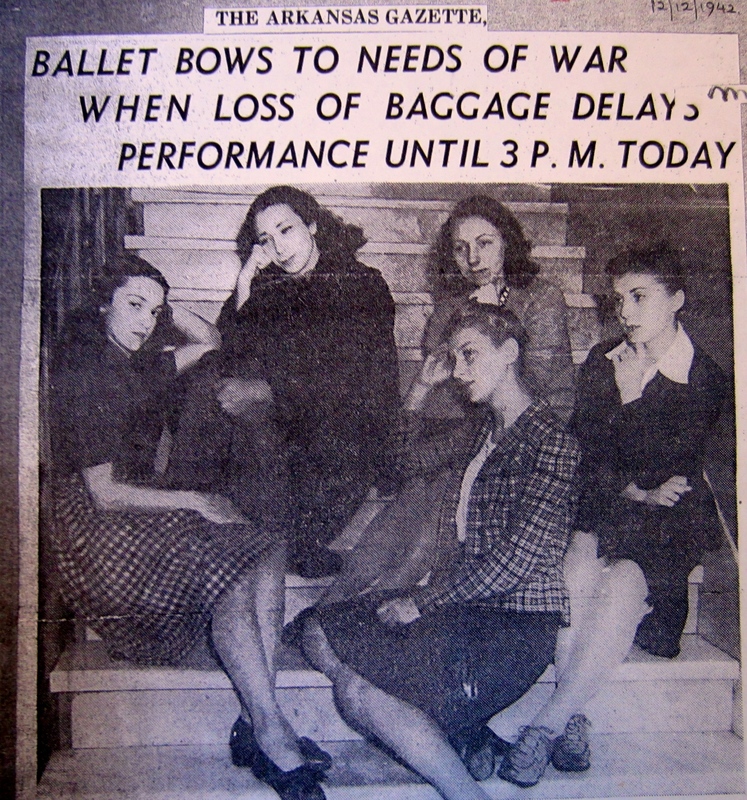 For the Ballet Theatre’s British contingent, mastering new choreography helped take their minds off war worries back home. 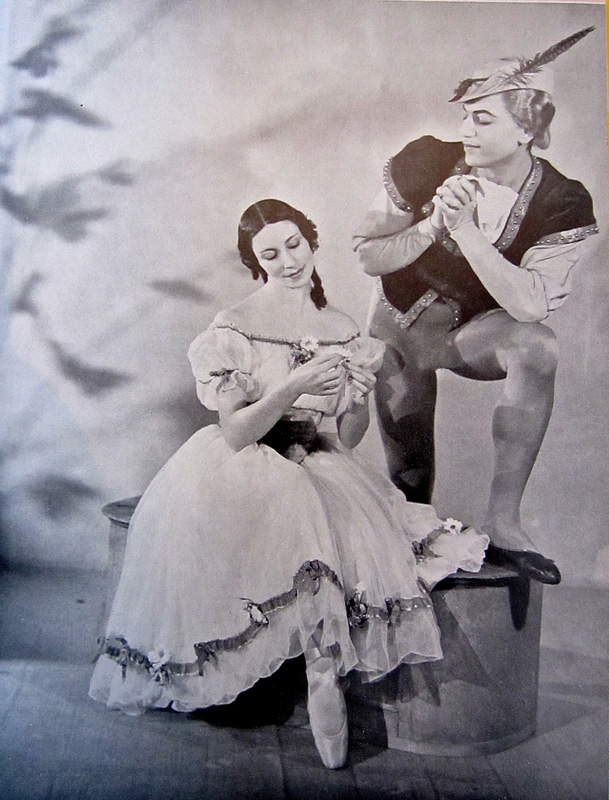 Antony Tudor’s Romeo & Juliet co-starring Hugh Laing (with Tudor as Tybalt) was one of Markova’s most rewarding roles. 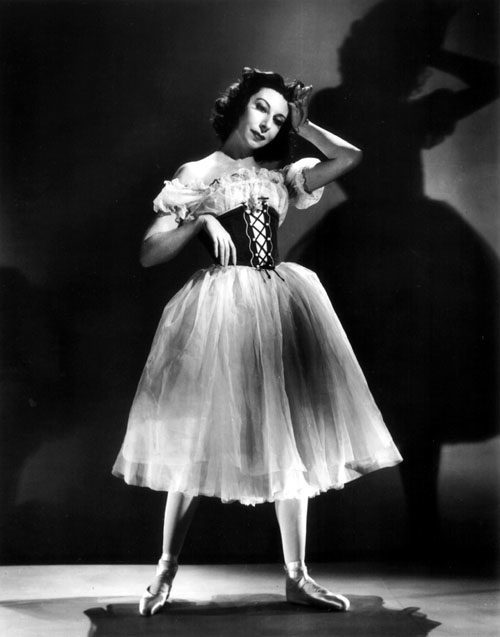 Though 32 years old when the ballet debuted in 1943, she had no trouble embodying a love-struck girl of 14. 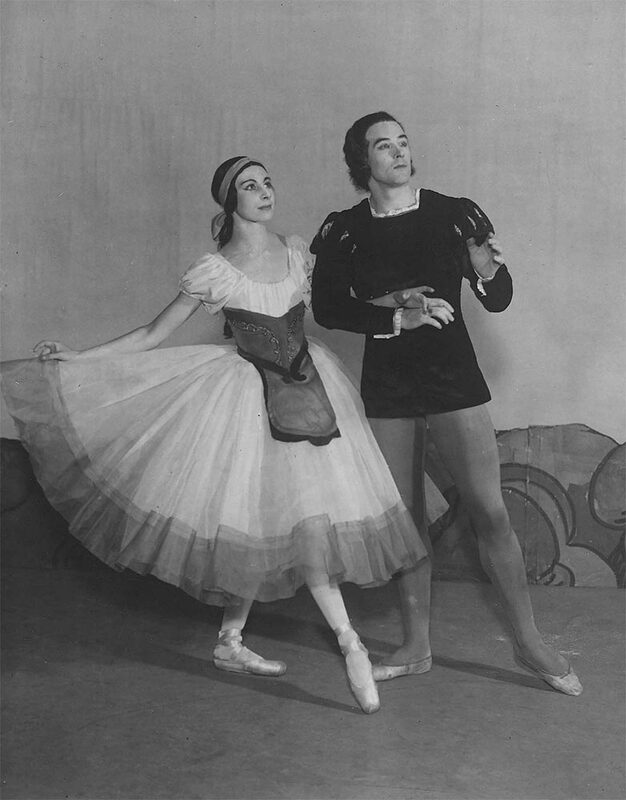 In preparation, Markova memorized the entire Shakespeare play so she would have Juliet’s thoughts, words, and actions in her head as she danced. For the transported audience, it was indeed an escape from the worries of the world. 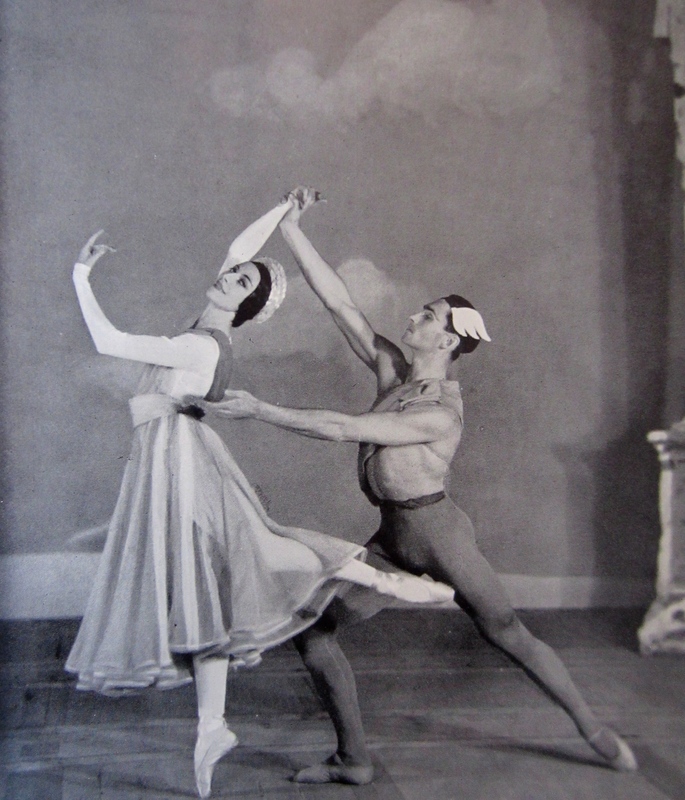 Think ballet is the most genteel of arts? Think again. 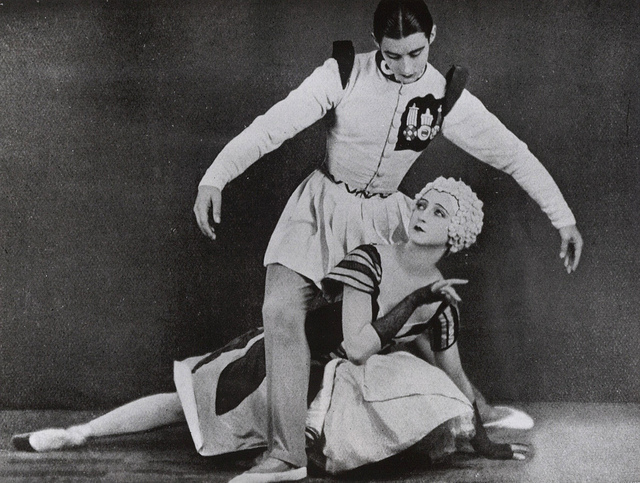 Throwing acid in the face of Bolshoi Ballet artistic director Sergei Filin may have been one of the most horrific examples of professional sabotage, but hot-blooded Russian dancers have a history of taking matters into their own hands when they don’t get their way. 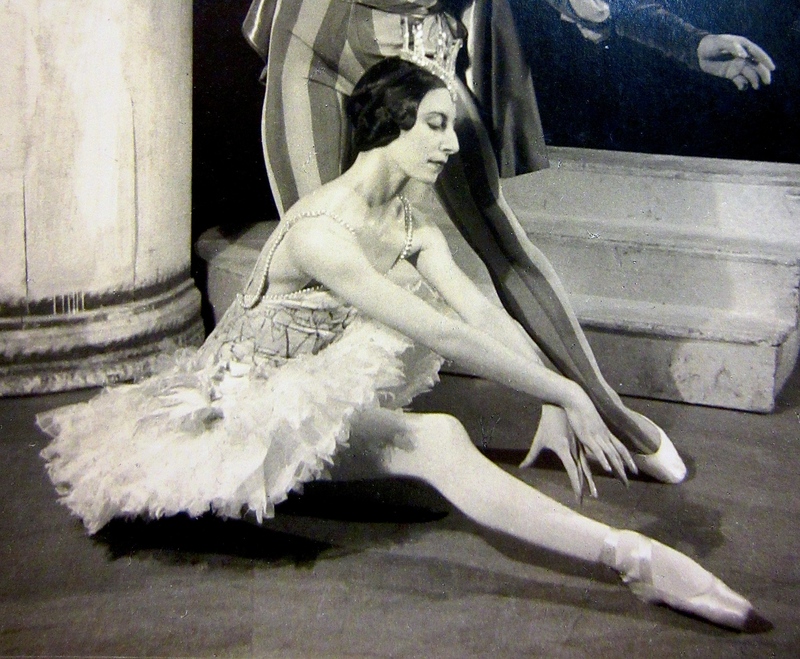 Broken glass hidden in toe shoes, needles stuck into tutus, dressing room costumes ripped to shreds between acts – ballet legend Alicia Markova experienced it all. 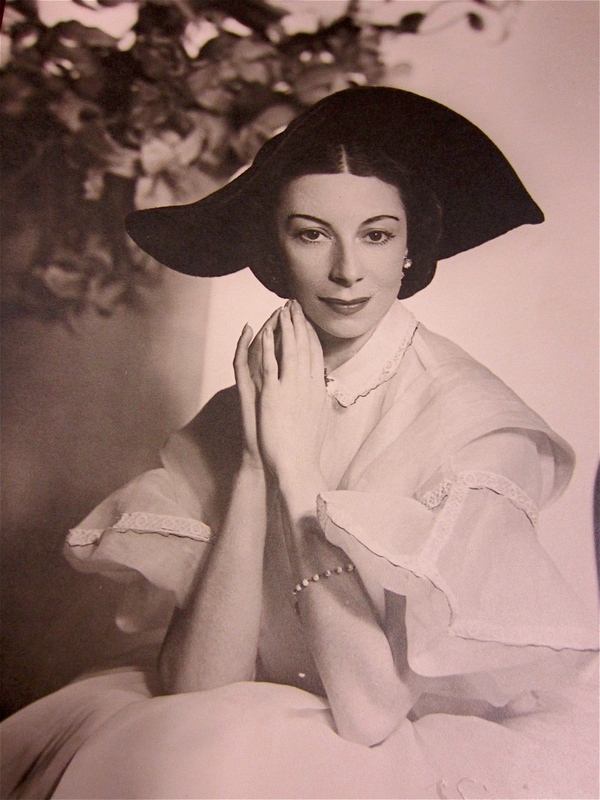 That tale begins in 1938 when England’s most celebrated classical dancer – Alicia Markova – joined the Ballet Russe de Monte Carlo. 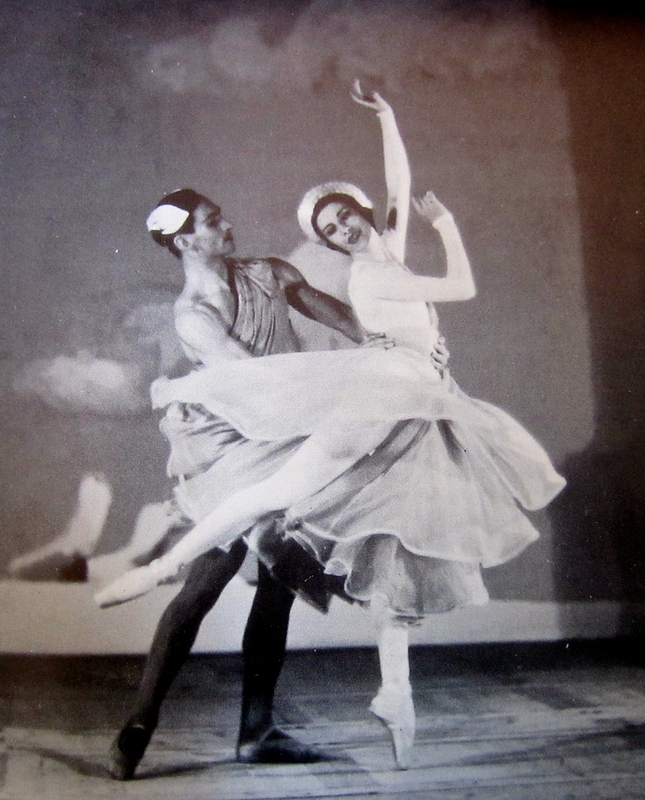 The resident Russian contingent – beautiful young ballerina Tamara Toumanova, egotistical male lead dancer Serge Lifar, and their loyal company seamstresses – was incensed at the British interloper being given star status. 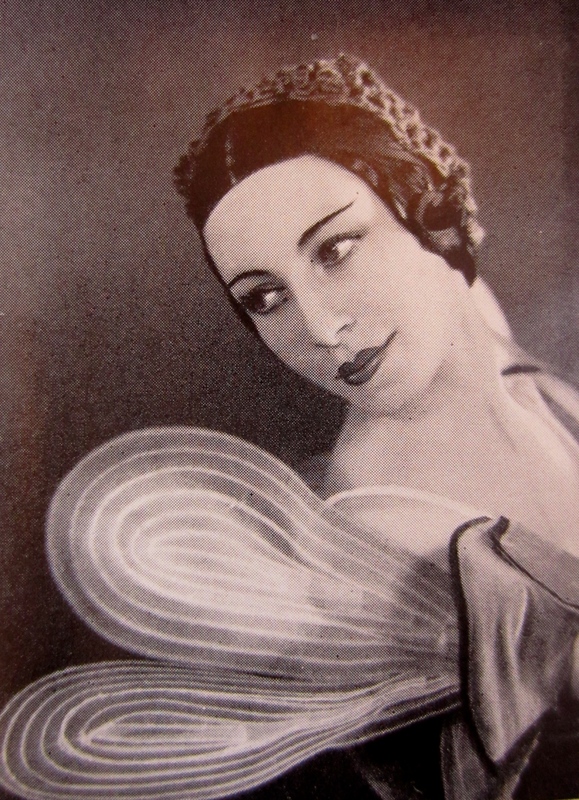 Never mind that Markova had begun her career at Sergei Diaghilev’s famed Ballets Russes in 1924. 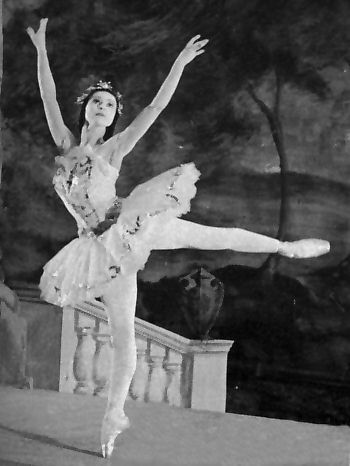 Though the sabotage began on a small scale – the top of Markova’s tutu went missing just before curtain, her costume was “mistakenly” tailored to Toumanova’s measurements so she had nothing to wear on stage, etc. 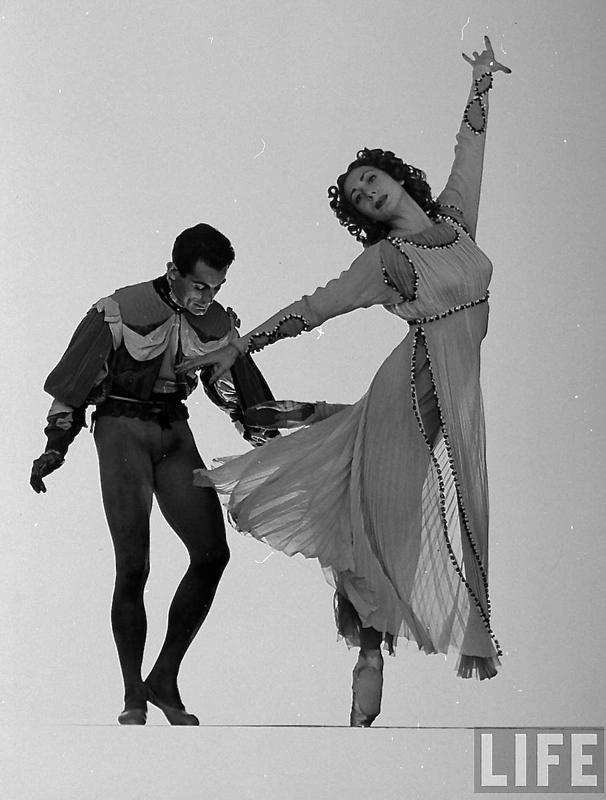 – it escalated when Serge Lifar “accidentally” dropped Markova during a performance and turned her ankle. 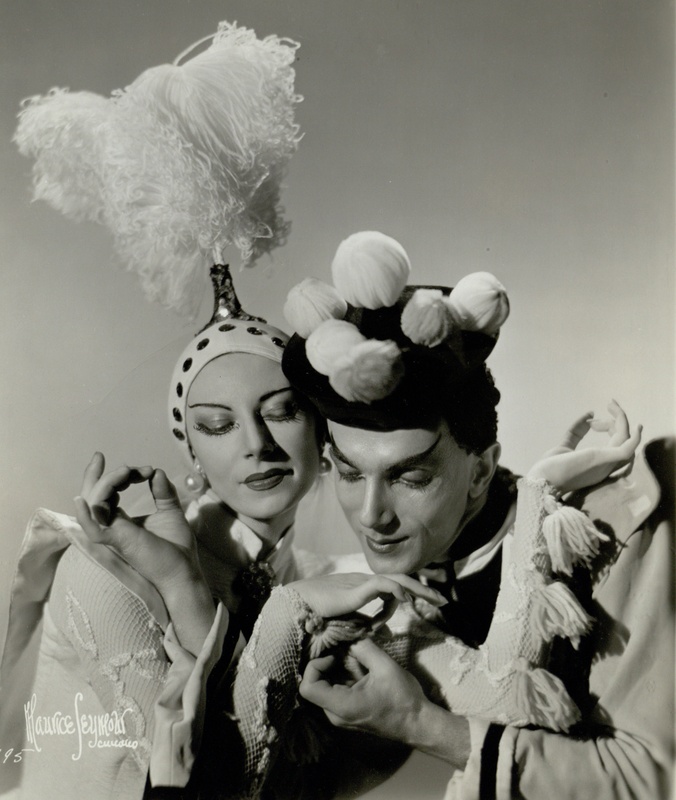 Given that it happened after she had received 24 curtain calls and he was booed for not allowing her to take the spotlight alone was likely not a coincidence. 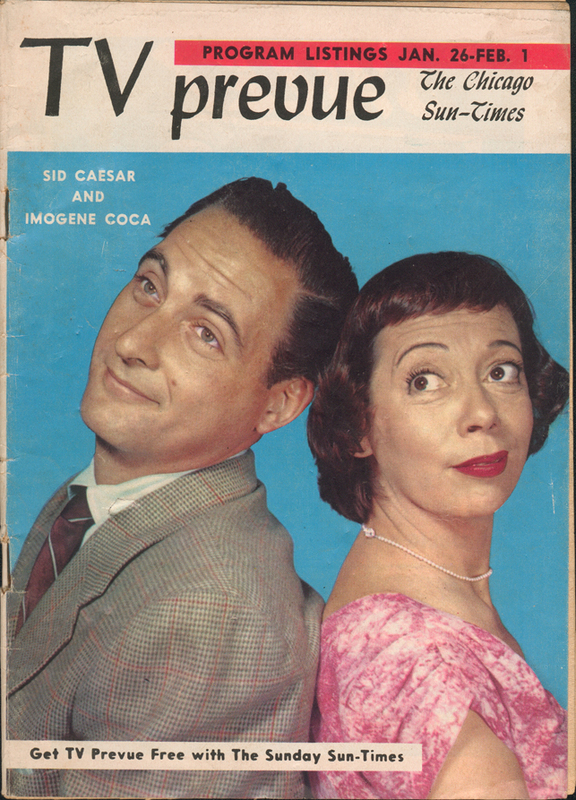 Lifar was known for overacting on stage as well as off (see photo below). 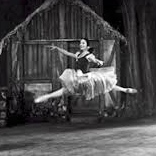 Things really got ugly when the company left Europe for New York where the theatre run was sold out in anticipation of the great Markova dancing Giselle in America for the first time. Toumanova thought she should star on opening night. Lifar agreed. 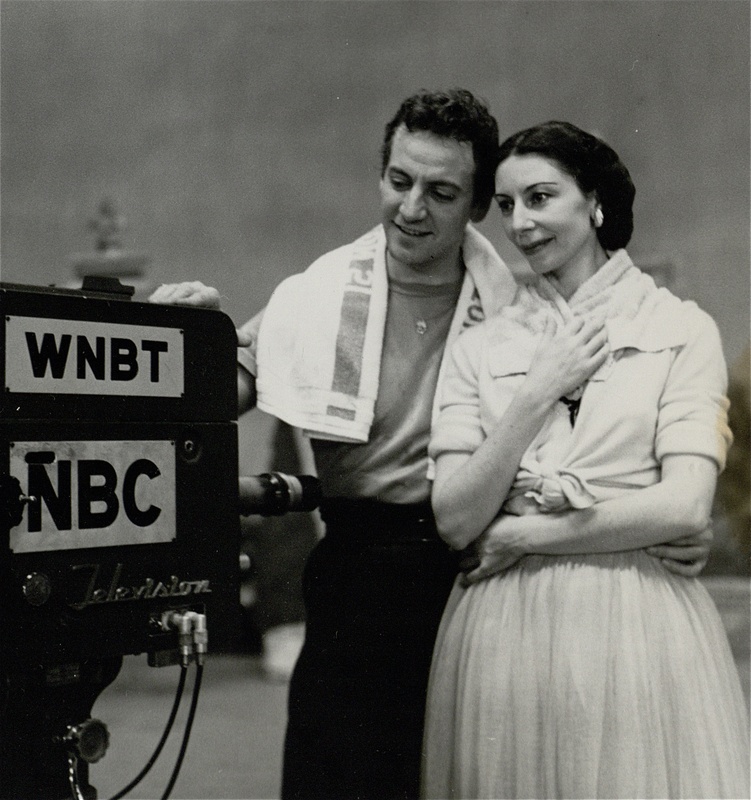 And so did Mama and Papa Toumanova – a stage mother for the ages married to an ex-military man – who accompanied their daughter on the trip. 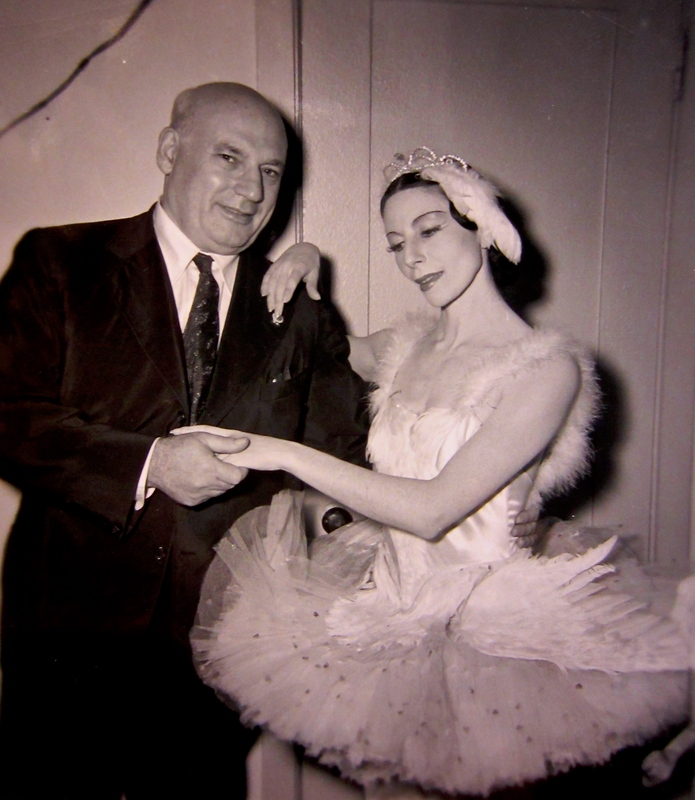 Though impresario Sol Hurok liked a pretty face as much as the next person – and Toumanova was truly lovely (see photo) – she couldn’t hold a candle to Markova when it came to the emotionally complex role of Giselle. 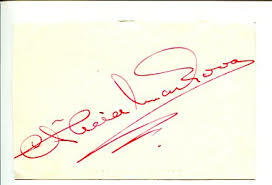 Hurok only saw dollar signs, and Markova was the big box office draw. 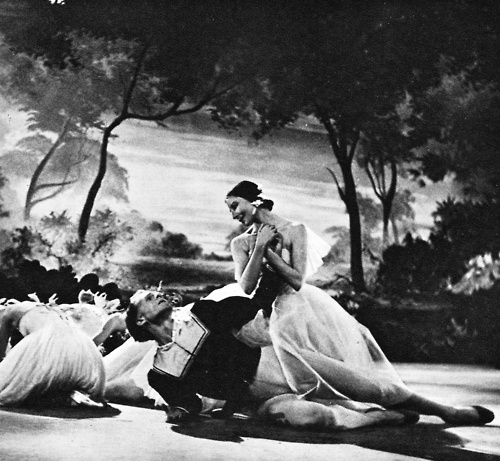 It was obvious things weren’t going well when Markova witnessed Papa Toumanova – incensed that Tamara wasn’t the company’s star – sucker-punching art director Léonide Massine and knocking him to the ground at rehearsal. Though the ex-military man was promptly banned from the theatre, things only got worse. 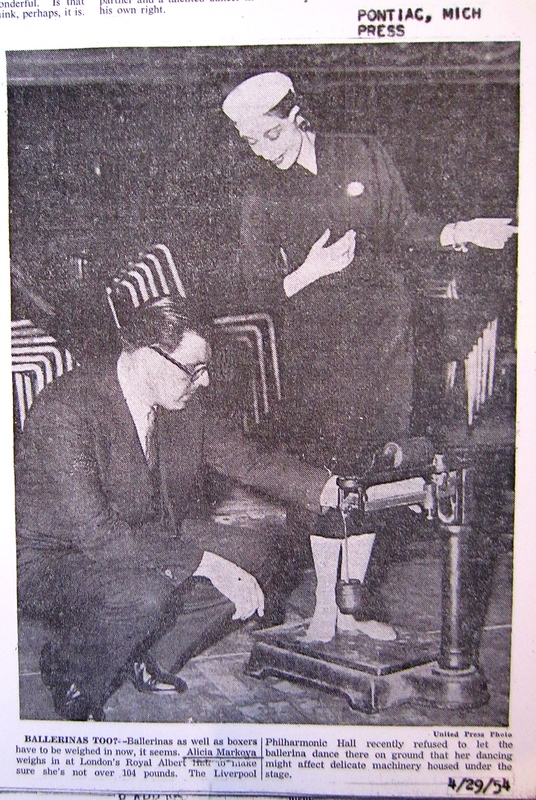 Everyone was in a tizzy; Markova was assigned a bodyguard; Markova wanted to back out; Sol Hurok begged her not to. Opening night finally arrived. 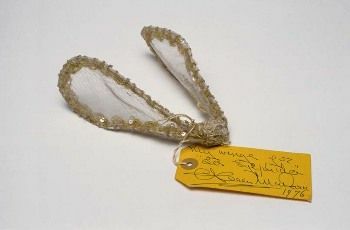 Taking no chances, Hurok set about securing the theatre, beginning with special identification badges issued to every Metropolitan Opera House employee – the first time that had ever been done. ‘A threat of possible violence caused me to take the precaution to have detectives, disguised as stage-hands standing by,’ Hurok added. 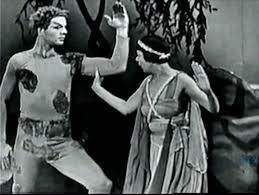 ‘I eliminated the trap-door and understage elevator used in this production as Giselle’s grave, and gave instructions to have everything loose on the stage fastened down.’ It was like the first half of an Alfred Hitchcock movie. Bu what would be the denouement? 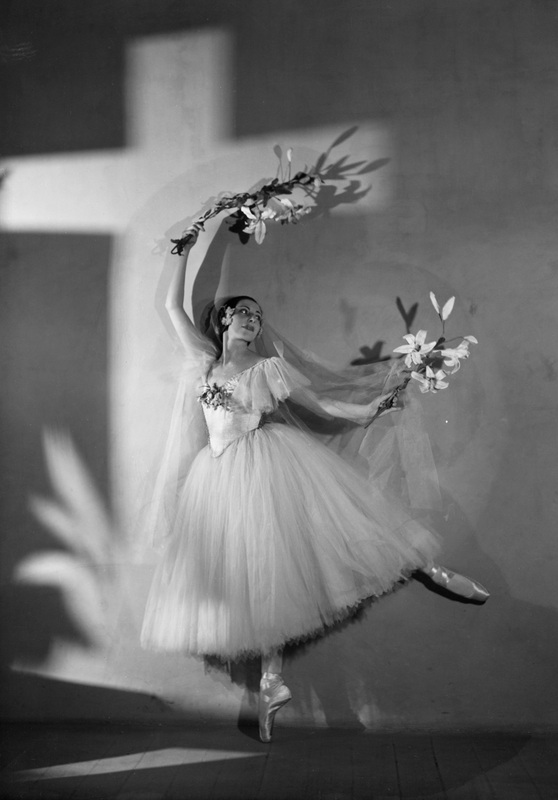 In Act II, Giselle has to pick two flowers from the ground row at the back of the stage during the pas de deux and toss them to Albrecht. 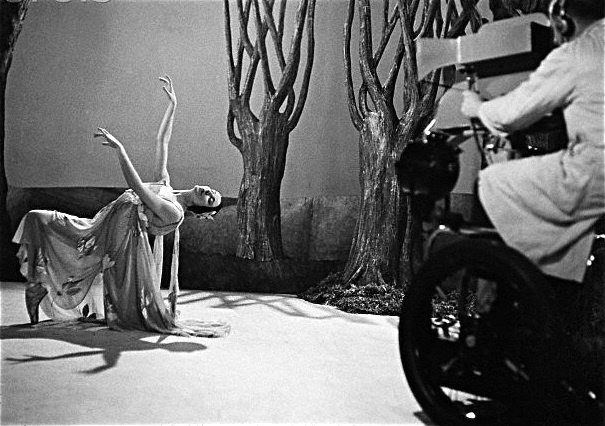 It is beautifully timed musically: Giselle has to do a glissade, a temps levé and a run, plucking one lily and then the next. As I performed the step, I found the lilies had been nailed to the ground: battened down like everything else for security. They seemed immovable. 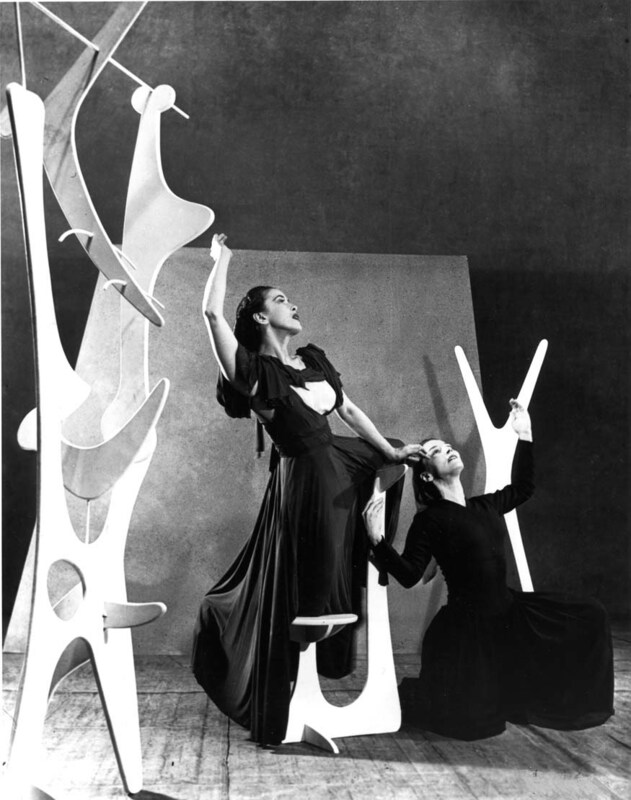 The company later told me they had never seen anything like the way the ethereal spirit of Giselle gave one wrench and then another wrench, and tore the lilies from the ground with superhuman – perhaps supernatural – strength – and got back to centre stage in time to carry on. I sometimes wonder why I never developed an ulcer! Toumanova and Lifar were incensed. 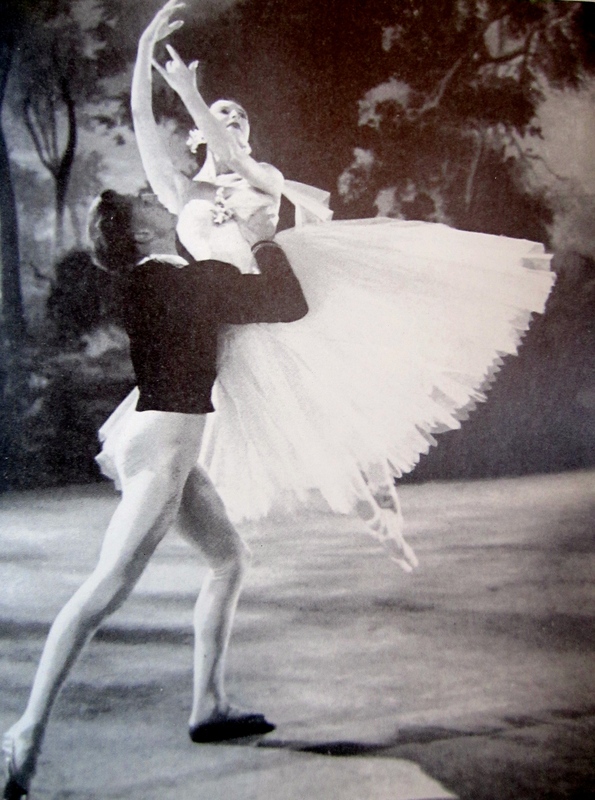 At the next night’s performance of Giselle, Lifar seemed to lose his balance when lifting Markova, dropping her down so hard she fractured her foot. It was another “accident” of course. Next came the challenge to a duel in Central Park – but that’s a story for another day.